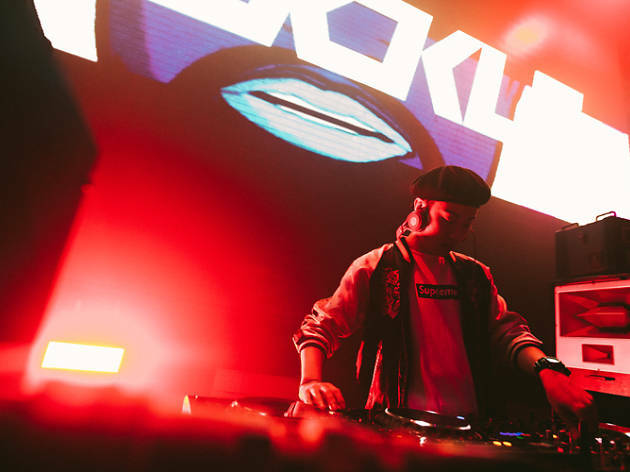 Starting out as a hip hop DJ, the South Korean beatmaker now churns out dancefloor-filling party bangers. 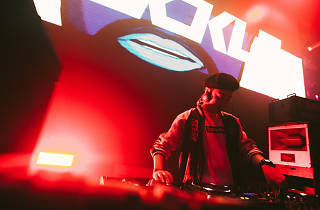 Knuckle produces under his own label Abnormal Music, and has worked alongside EDM titans such as Steve Aoki and DJ Snake. In this one-night-only collaboration, the producer plays tag-team on the ones and twos, with Zouk resident Lincey.